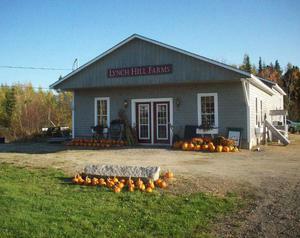 Lynch Hill Farms is located in Harrington, a small village on the coast of Maine, where our family owns and operates a farm that has been in existence for over thirty years. Parents Robert and Helene were raised in Downeast Maine and brought up our family of five on the farm, instilling in us a strong work ethic. 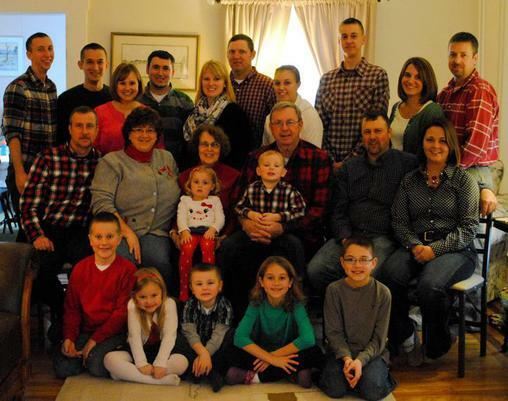 Our family has blossomed over the years and there are now twenty-three of us! Four of the five kids still live in Downeast Maine and work on the farm, along with many of the grandchildren who range from ages five to twenty-five. Come visit us at our farm store (open seasonally August through December) and you are sure to meet one or more of the Hammonds!